The official page of T E Kinsey and home of all things Lady Hardcastle. Emily, Lady Hardcastle is an eccentric widow with a secret past. Florence Armstrong, her maid and confidante, is an expert in martial arts. 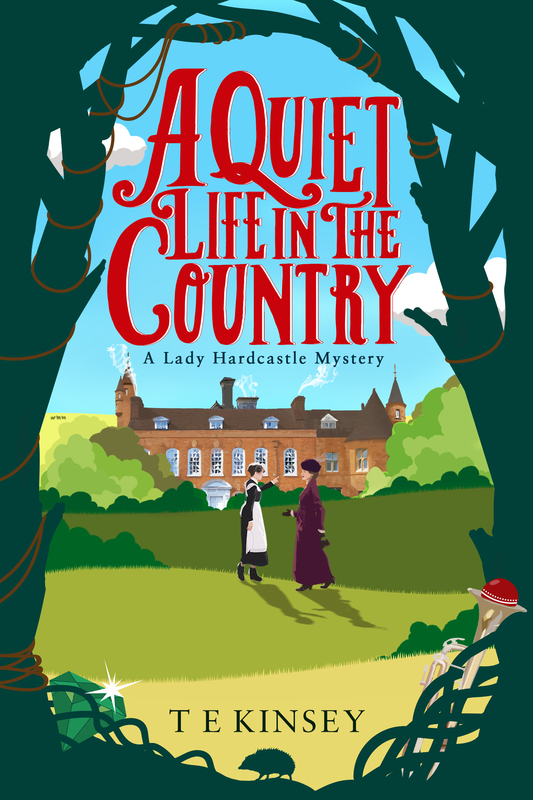 The year is 1908 and they’ve just moved from London to the country, hoping for a quiet life. Closer investigation reveals that the driver’s car was sabotaged—and the driver murdered. 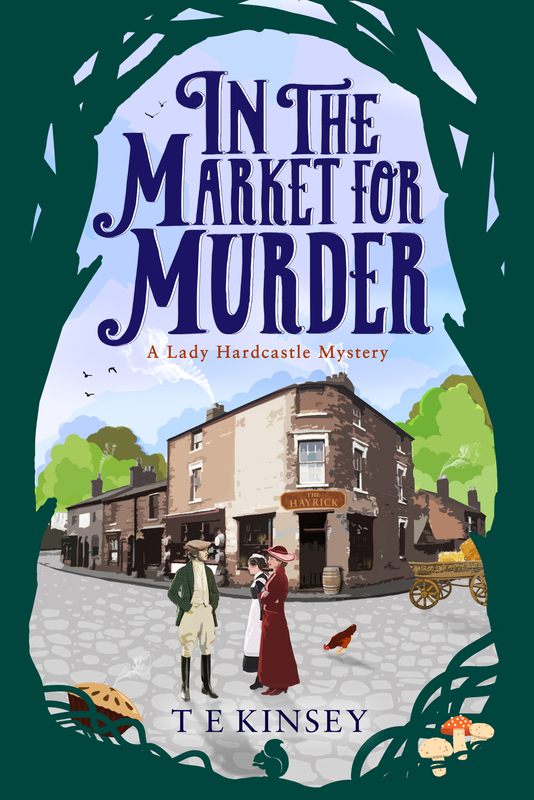 The local constabulary are quick to dismiss the case, but Flo and Lady Hardcastle are determined to find out just who has committed this dastardly act, and why. As the pair begin to make enquiries of Lord Riddlethorpe’s servants and guests, it seems that, below stairs and above, there is more to this case than meets the eye. And, even in the quiet of the countryside, death is always just around the bend. 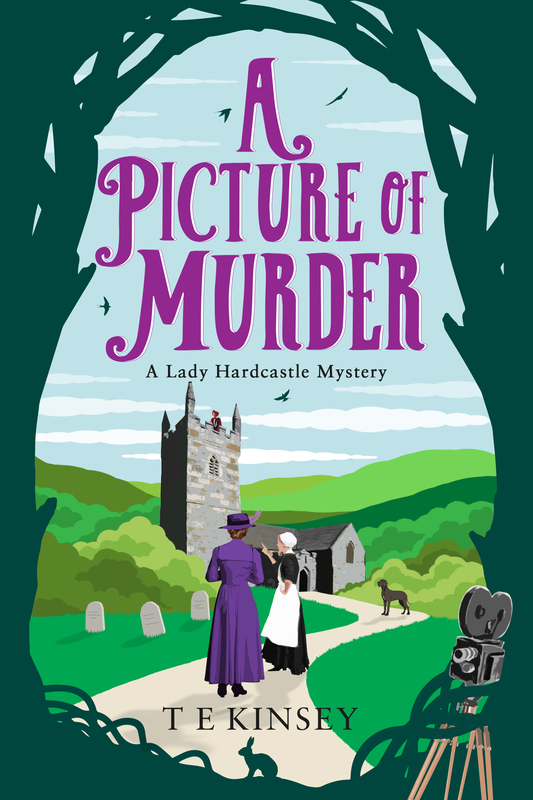 It’s Christmas 1909, and for once Lady Hardcastle—respectable gentlewoman, amateur spy—and her lady’s maid, Florence Armstrong, are setting sleuthing aside. They are invited to the festivities up at The Grange, as guests of Sir Hector and Lady Farley-Stroud. But barely have corks been popped and parlour games played when a mysterious crime comes to light. Someone has broken in while the revellers were distracted and made off with a priceless pearl necklace. 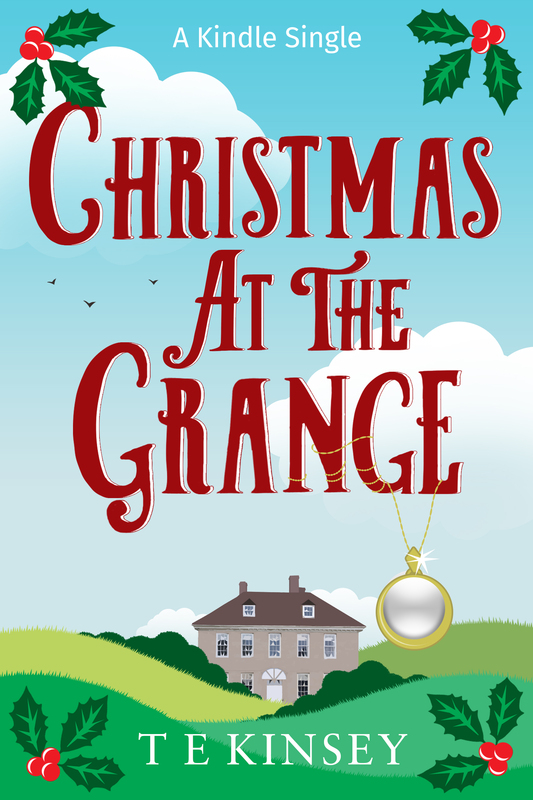 Lady Hardcastle and Flo are determined to catch the thief—but with so many Christmas guests encamped at The Grange, is it possible that the felon is hiding in plain sight? 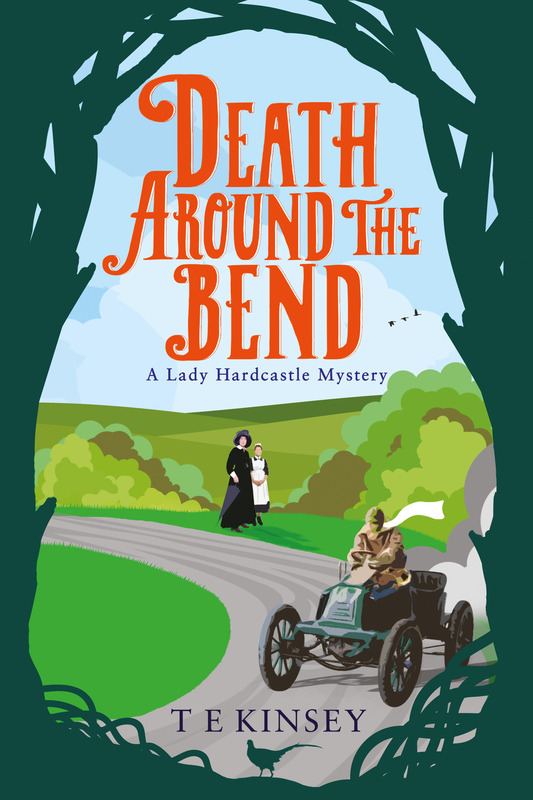 When Lady Hardcastle receives a letter from a suffragette requesting her urgent help, the retired spy turned sleuth knows only she stands between an accused young woman and the gallows. 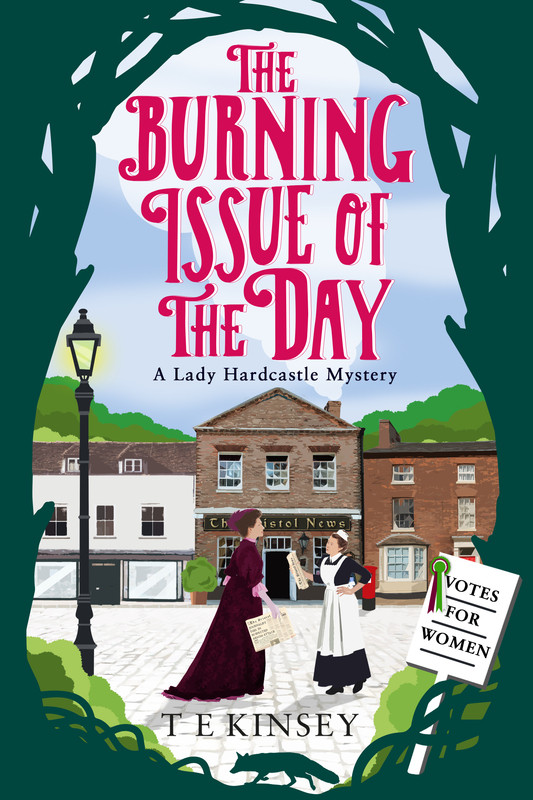 Evidence at the scene makes Lizzie Worrel’s innocence difficult to believe, and with the police treating it as an open-and-shut case of arson, Lady Hardcastle faces a barrage of resistance as she tries to dig out the truth. With her trusted maid and confidante, the formidable Flo, Lady Hardcastle sets off in pursuit of the truth as time runs out for the accused suffragette. Was she set up? And if so, is the real culprit a traitor to the cause—or part of a darker conspiracy?